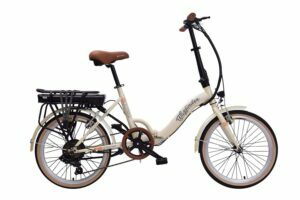 Electric Bike Special Offers & Free Brake Tests! 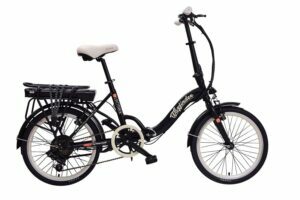 Home » News » Electric Bike Special Offers & Free Brake Tests! 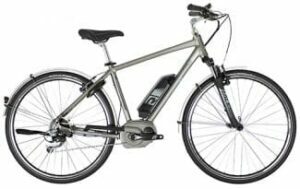 At Axcess Electric Bikes, we have some fantastic offers available on some of our most popular electric bikes! 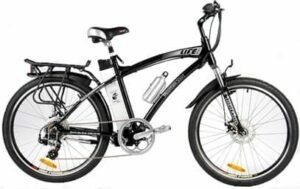 Yamaha crank motor fitted to a 27.5″ wheel mountain bike with hydraulic disc brakes. The model remains unchanged for 2018. 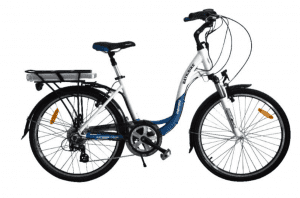 A top of the range crank drive crossbar bike with full mudguards, a rear rack and dynamo lights. Brose motor for silent running. 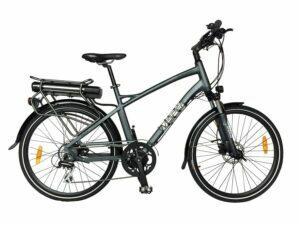 Economically priced Bosch crank drive crossbar bike with puncture resistant tyres. 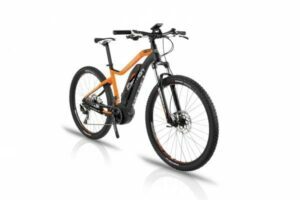 A popular mountain bike with a brand new 36V x 10Ah battery (guaranteed 2 years). A great ride despite being old stock. Iconic Batribike Dutch style step-through. Rack mounted 36V x 10Ah battery, 7 gears, rear wheel drive. The torque sensor gives you immediate power when you press on the pedals. 36V x 10Ah battery. 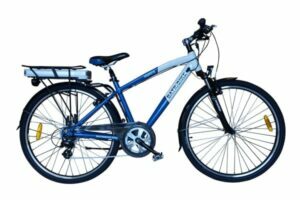 We have had great success re-selling the budget-priced TV shopping channel bikes that have been returned as not wanted. Most have never been ridden. They all have 20″ wheel, 36V x 8.8Ah batteries and 6 gears. Use your voucher + 3 months interest-free credit (subject to status). 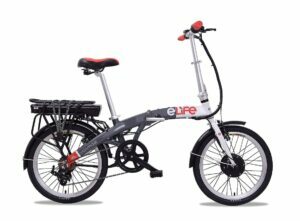 Aluminium frame, lightweight folding bike. In stock in red and blue. Green is also sometimes available. Use your voucher 3+ months interest-free credit (subject to status). Please note that when the Wayfinders have gone, they are gone for good. There are several pallets of eLife bikes looking for new homes. So if you have any good ideas, please tell us. 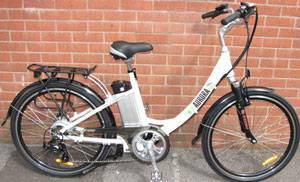 We do not have many second-hand electric bikes at present, as they have sold well during the summer, but we may get more as the season progresses. 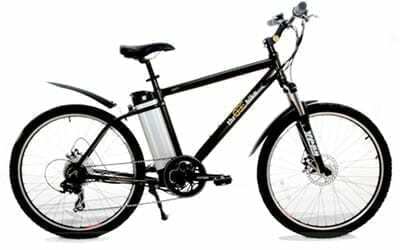 The popularity of the rugged crossbar bike with the 36V x 17Ah battery. We sold this bike to a new owner last week. He was so delighted with it that he brought it back and had a new one instead! These bikes have a similar frame to the hunter, but were manufactured to a slightly different specification. This one has a new motor fitted. 28″ wheel version of the Batribike Granite. Perfect for taller riders. This model has several new components including a motor. You may have heard recently about the case of a cyclist who killed a pedestrian and was convicted of Wanton and Furious Driving under the Offences Against the Persons Act dating from 1861. In this case, the bicycle concerned had no front brake fitted and the rider got an 18 month jail sentence. 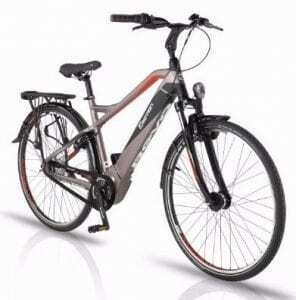 Now, we know that none of you are wanton or furious riders, but electric bikes travel faster than road bikes. So we have decided that we will offer any of our customers a FREE brake test at any time, without appointment. Just call in and we will do it there and then.